This cup was displayed for years near the cash register of nearly every Starbucks store in North America. No assignment is too small for me to have fun with. Since MoE policies are only available through independent insurance agents, we decided to create a large body of content to help agents stay in touch with policyholders. 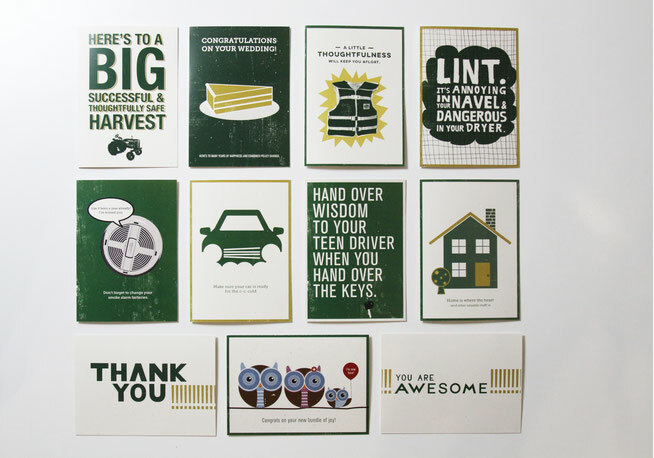 This included blog posts, infographics, videos — and most fun of all, occasion cards. Some are for lifecycle events, some are reminders to be more careful and avoid accidents, and others are just to say hello. Since 2005, I've been a contributing writer to AdPulp, a blog dedicated to the marketing and advertising industries. I commented on agency news and advertising campaigns, written ad agency profiles, reviewed marketing books, and offered my opinion on all things marketing-related. I also learned how ad agencies and brands can make better use of PR and socal media to promote themselves. Having been both a creator and recipient of this content, I'm uniquely qualified to help you with it. As a videographer and Final Cut editor, I've helped authors, artists, non-profits, other businesses tell their stories. I like to film unscripted and unfiltered, letting people tell their stories and then crafting the narrative in the editing phase. Visit www.DanGoldgeierVideoStoryteller.com to see more of my work. All videos were shot and edited by me within 36 hours. 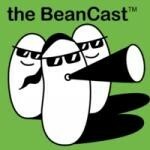 I've had the privilege of appearing several times on The BeanCast, known as "The Best Marketing Podcast Anywhere," hosted by Bob Knorpp. See a full list of my appearances here.